Over eight years ago I taught my first couples how to dance, simply breaking down music in a way that was easy to understand and looked good to music. Since then I’ve been honing this style of teaching to be as simple and quick to pick up as possible, and hundreds of couples have danced at their weddings feeling comfortable and happy instead of nervous and awkward. My love and passion is not only expression through movement, but also helping others to realize the joy of dance. I am a life-long dancer with experiences in swing, salsa, hip hop, jazz and group (i.e., leading the electric slide, cha cha slide, the hustle). I have been employed as an entertainment dancer for bar/bat mitzvahs in California, taught master classes and choreographed at Florida Atlantic University, and choreographed for high school dance teams and musicals. My dance education includes an intensive study at the University of the Arts, a four-year dance concentration at West Chester University, and master classes at The Edge Dance Studio in Los Angeles, including sessions with Tabitha and Napolean of Rock the Reception on TLC, and Phi Nguyen of The Jabbawockeez, winner of America’s Best Dance Crew. PS. Wondering what’s up with my name? 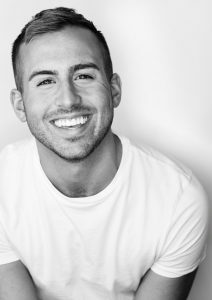 Anthony LaGuardia has been teaching youth and adult dance classes for 10 years, and loves watching people discover dance. He is also an actor, singer, and dancer in New York City. Originally from Eau Claire, WI, he moved to NYC to go to the American Musical & Dramatic Academy and pursue a career in Musical Theatre. After graduating in 2011, he’s gone on to perform to various Broadway tours, regional productions, and cruise ships doing such shows as Hairspray, 42nd Street, Dreamgirls, and Beauty & the Beast. He most recently finished touring the US and Asia with the Broadway show Chicago for the past two years. In his spare time he is also a guest teacher for contemporary and musical theatre workshops as well as a freelance photographer. Rachel Borgman has been dancing in NYC for the past 15 years, spending Christmas on the great stage at Radio City Music Hall and touring across the country as a Radio City Rockette for 13 years! She has also had the pleasure of working with a variety of choreographers on different corporate events and projects. 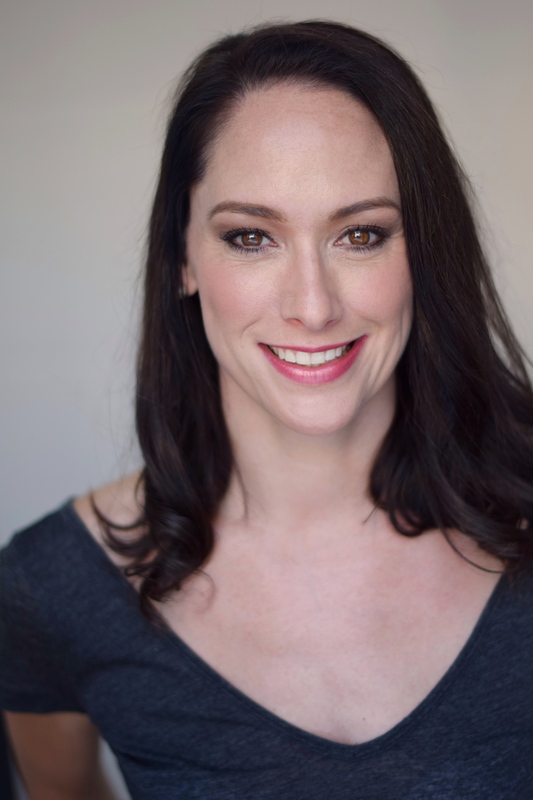 Rachel has taught dance for many years at dance studios in her home stage of Nebraska. She is a proud B.F.A graduate of Stephens College in Missouri. When Rachel isn’t dancing you can find her working as a personal trainer and as a event coordinator for Pogo Events, a scavenger hunt company in NYC.